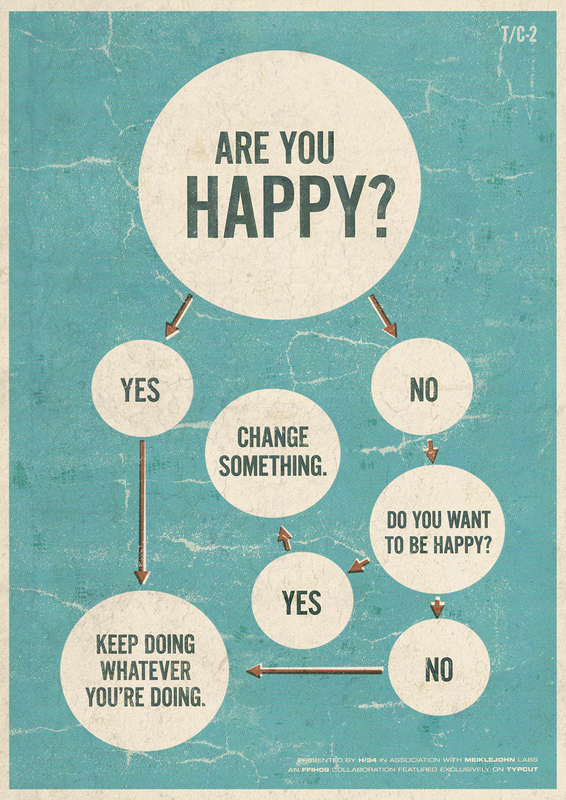 Tag Archives: Are You Happy? Sunday is picture day. I don’t have a lot of time on the weekends, so Saturday’s articles are normally written on Thursday, and Sunday’s articles are just food for thought in the form of pictures. This one is simple enough to understand, but has a very deep meaning. The decision is yours, as always, reader.